In case you don’t know, I’m a pretty analytical girl, I like to get to the bottom of things, I like data, facts… Yep, that’s me! But today I’m gonna go out on a limb, throw all caution aside and simply state that every woman on earth has had damaged hair. No, I didn’t read or carried out a scientific study, but I’m pretty sure of this assumption. 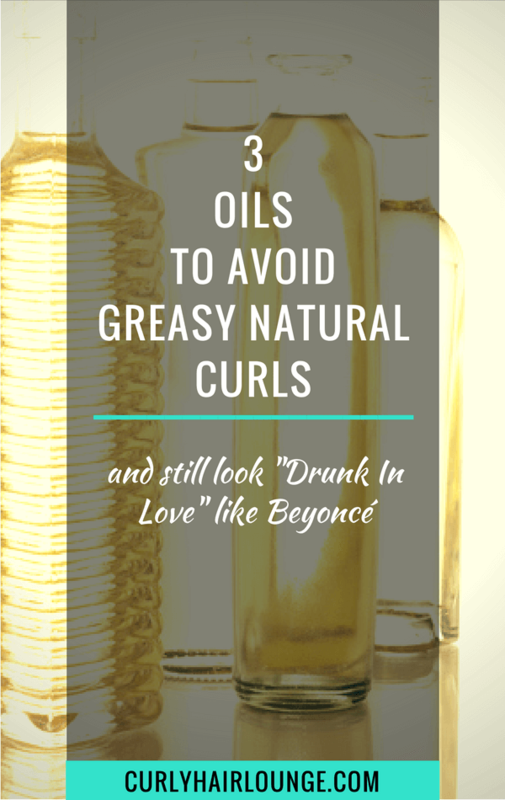 I’ll go even further and say that we’ve all carried out specific hair care practices to try and fix curly hair damage. 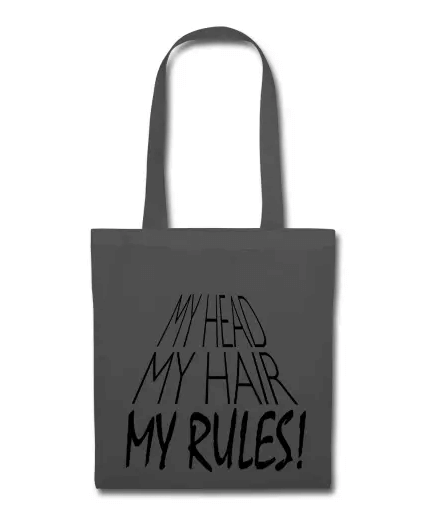 My claim comes from the simple fact that our hair is constantly being subjected to stress or stresses that make it almost impossible to not suffer some sort of hair damage. Thus why it is so important to have good knowledge of your hair’s characteristics, of hair products and ingredients and have good hair care practices in place to counteract all the damaging effects. 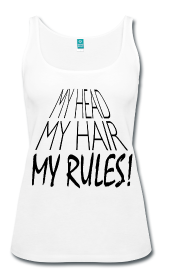 Though hair is an incredibly strong structure, it not impervious to damage. 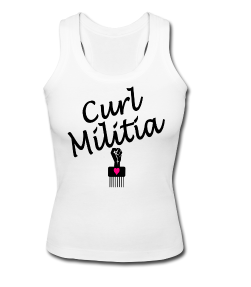 And for those with curly hair, damage comes easier because of its shape. Don’t believe me?! I little confused?! Let’s discuss 5 different situations in which damage can happen easily. The structure of hair and how it is designed to work is pretty amazing. Cortex, the inner structure of the hair, provides the hair with its mechanical properties such as strength and elasticity while the outer layer of the hair, made of overlapping cuticle cells protects the cortex. For added protection, our hair’s sebaceous glands produce sebum that covers the cuticle cells (hair shaft) and protects the hair against friction and delays moisture release. 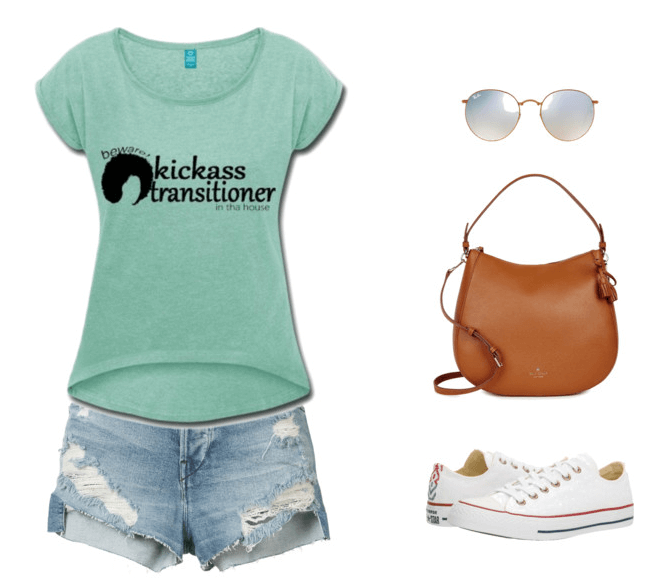 Cool, right?! Yes, it seems our hair is a pretty well-oiled machine, and at first glance, everything would be okay if we let it be. However, dirty, smelly hair covered up in excess sebum is something most of us are not willing to rock on a daily base, looks unkempt and is undesirable, frankly! (Unless, of course, you’re a fan of the Water Only Method and have all the tricks to overcome these obstacles. Still, I throw my hat to you, I couldn’t do it). To fix this situation we wet our hair and use a detergent (a.k.a shampoo, however mild it is) to remove all the dirt, sweat, pollution and excess sebum. By doing this the cuticle layers of the hair become exposed and vulnerable to damage by abrasion. 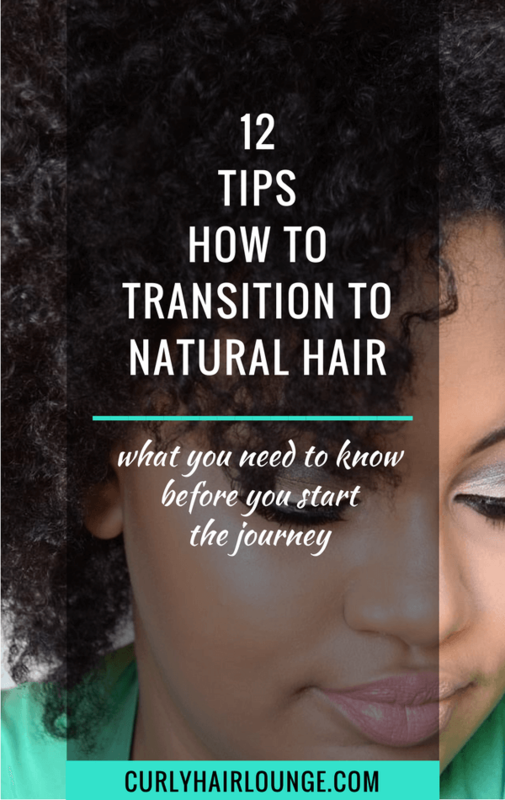 For curly hair, the situation is already more delicate because it’s shape doesn’t allow the cuticle layers to sit flat or sebum to cover it all length. But I guess you already know this if you read this post. But this is not all let’s see other forms of hair damage that happen on a daily base. Hair is constantly exposed to climate conditions such as wind, solar radiation or changes in temperature that can decrease its moisture and protein content leading to dry, brittle hair. UV rays, for instance, have a bleaching effect on hair eating away its melanin and giving our hair a highlight effect. Though it may sound like a nice side effect as it saves you an appointment at your salon, it also causes premature ageing of the hair and alters the protein structure of the hair facilitating dryness and breakage. 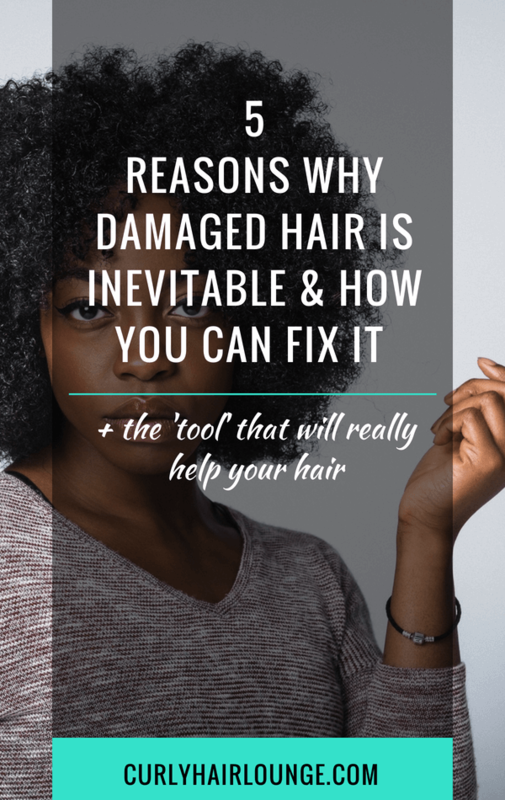 But if this wasn’t already bad, know that the longer your hair is the more exposed it has been to the climate, therefore, the ends of your hair, which are the oldest part, have suffered the most damage to its structure which initially presents itself as discoloured hair leading to fewer cuticle cells, cortex exposure, slipt ends and then breakage. Grim, right? Salt water doesn’t have a chemical reaction with our hair but if left to dry on the hair it forms hard crystals that cause abrasion on the cuticle layers and leads to broken or chipped hair layers (a.k.a. dry brittle hair). As for tap water, if you have hard water this means your water has a high amount of minerals (e.g. 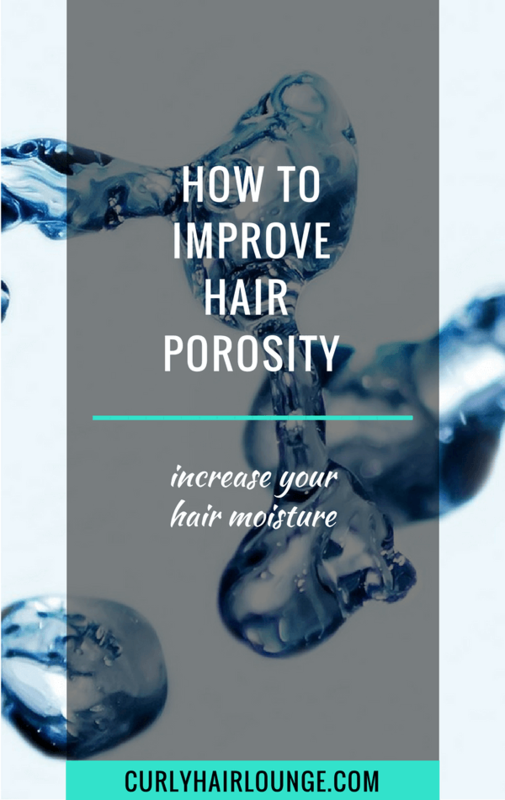 calcium and magnesium) and they will deposit on the hair creating a film that prevents the hair from getting enough moisture and it will eventually become dry. Most of us, if not all have used heat for styling in some way or another. Though the moderate use of heat (120°C/250°C) has been found not to cause damage (e.g. hair rolls) the way the hair is handled during this process may cause breakage. But heat styling becomes more dramatic if you exceed 175°C/350°F which is easily done with the use of styling tools like a flat iron or curling wands. Their repeated use weakens protein bonds of the hair reducing its strength and elasticity which results in hair damage. Routine hair care practices such as shampooing, towel drying, dry and wet combing or brushing cause stress on the cuticle layer of the hair. Shampooing or cleansing, as we discussed earlier, removes sebum from the hair which facilitates tangles and causes abrasion. Additionally, when hair is wet it is at its weakest point. 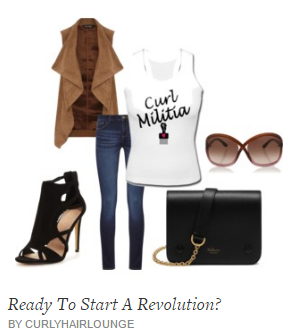 Water bulks up and stretches the hair, raising the cuticle layers and increasing its length up to 30%. In this state, the hair becomes more vulnerable to friction and abrasion which causes tangles, damage to the cuticle layer and hair breakage. Wet combing and more specifically wet brushing cause even more damage, thus why so many curlies adhere to finger-detangling as it is much more gentle on the hair. However, if you have bleached or porous hair protein loss and damage to the cortex increases exponentially. So you see the simple act of washing, manipulating, combing or having your hair exposed to the sun can cause hair damage. If at this point, you’re having a few ha-ha moments and thinking what the hell can you do to fix or avert this scenario don’t worry, you’re probably already doing some or most of them. However, if your hair is already damaged there is nothing that can really fix it, there are only cosmetic solutions to make it look and feel better and prevent further damage. 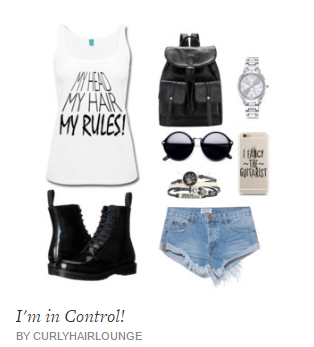 But with that said it here are a few things you can do to prevent hair damage and/or prevent its progress. The first thing to do is to use a good conditioner with slip. It will solve many of the issues raised by cleansing your hair. It will soften the cuticle cells, facilitate detangling, replenish the protective lipid barrier (sebum) and decrease the number of tangles and knots. Use a mild sulphate free shampoo to clean your hair regularly, and ditch shampoos with harsh surfactants such as Sodium Lauryl or Lureth Sulphate or Ammonium Lauryl or Laureth Sulphate. Check this post and this to help you. 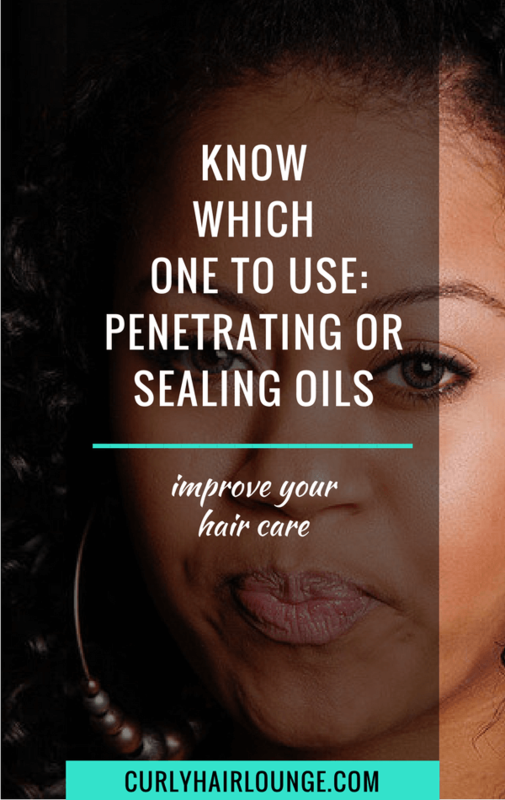 To avoid excessive water absorption that bulks the hair strand when shampooing the hair, do an oil pre-poo using penetrating oils such as olive oil, avocado or coconut oil. If you have bleached, relaxed or naturally porous hair coconut oil may be the best option since it has been proven to also prevent protein loss. To minimise the effect of weathering hair (split ends, breakage) trim your hair regularly and pay special attention to the ends when moisturising. Protective or low maintenance hairstyles also help minimise weathering. Use a hat or scarf to protect from the sun and cold weather. To protect from UV rays you can use products with sun protection factor, but did you know some oils and butter also offer this protection? You can check here. Use water-based products to moisturise your hair. Well-formulated products will have a good mix of water grabbing ingredients, emollients, butter and oils to secure moisture and trap it in. Drench your hair in water, and tie it up or make a braid or similar. 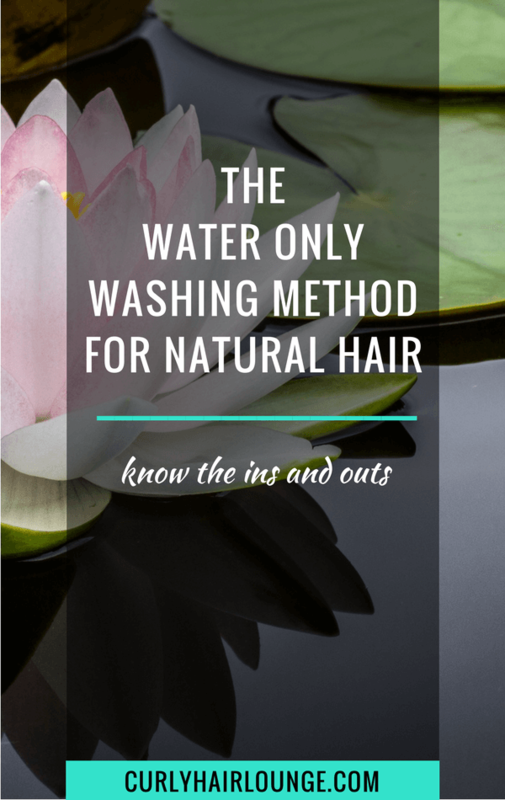 When your hair is already wet it can’t take much more salt or chlorinated water in. Keeping the hair tied prevents water from accessing your natural hair freely. Wet your hair, apply some conditioner and follow with a little vegetable oil to seal (don’t go overboard or you risk making a product stain in the water, it’s just a little!). Make a braid or a bun. Simple, right?! To prevent buildup from hard water use a water filter in your shower and clarify your hair occasionally. Read more about hard water here and about clarifying shampoos here. Finger detangling prevents breakage to vulnerable wet hair, but if you’re not a fan you can read this. 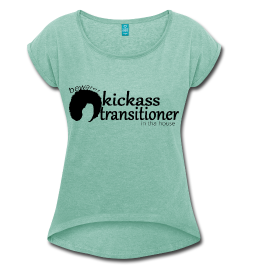 or if you have kinkier hair (type 4) you can read this. Ready to put all these tips in place? Great, ’cause I have one final tip that will change the life of your hair (yeah, weird choice of words since hair is dead! 😉 ). You most definitely hear about it and you may even be practising it already but I’ll go ahead and say it anyway. 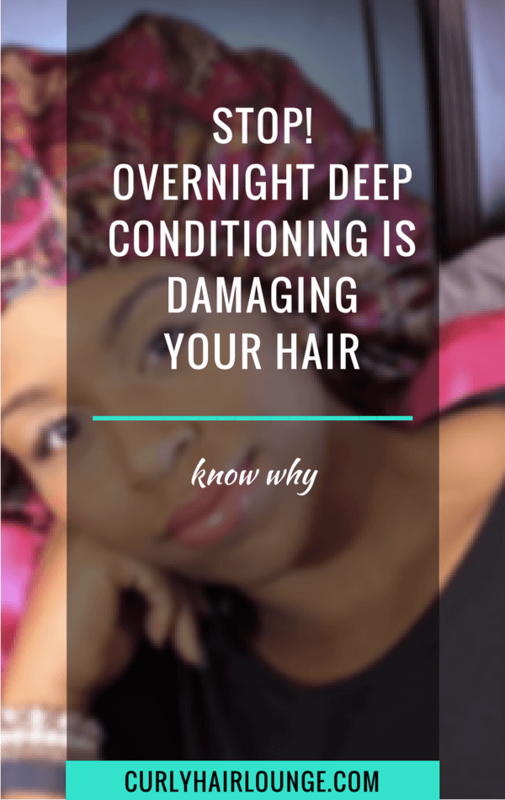 One of the best things you can do to rehabilitate and to protect and prevent your hair against future damage from manipulation, the environment or chemical treatments is to use a deep conditioner. Yes, it is a mighty hair product that works intensely to fulfil your hair needs whether it is moisture, protein or nutrition. It basically does all the same things a conditioner does but it has ingredients that work on the surface of the hair and/or penetrate the hair structure to protect and fulfil whatever needs your hair has. 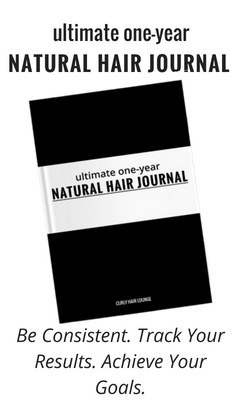 So just make sure you buy the one that addresses your current hair needs and make deep conditioning a regular hair care practice, not an occasional one. 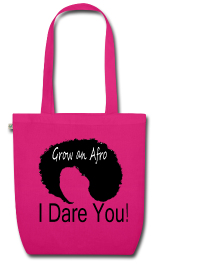 You’ll feel the difference on your curly hair, I assure you! 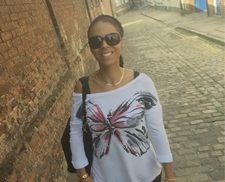 To summarise, the title of this post may have been a little alarmist or attention-grabbing but that was exactly my purpose- I wanted your attention. As I said, hair is resilient but it is not indifferent to what surrounds it and how it is dealt. It is always being put under some form of stress that affects its structure and consequently its health. However, that are things you can do to counteract these effects. I find that one of your best weapons is regular deep conditioning. So make sure you’re ticking all the tip boxes and fit in a deep conditioning session on your hair regimen. Fo’ real, it will change your life! 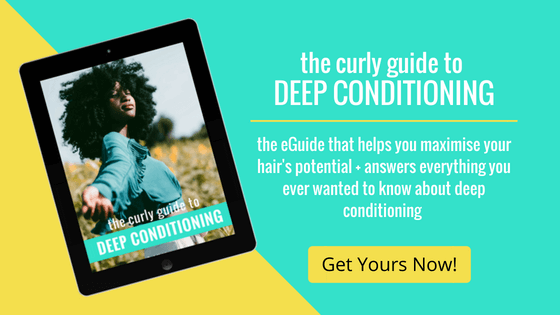 What questions do you have about deep conditioning?